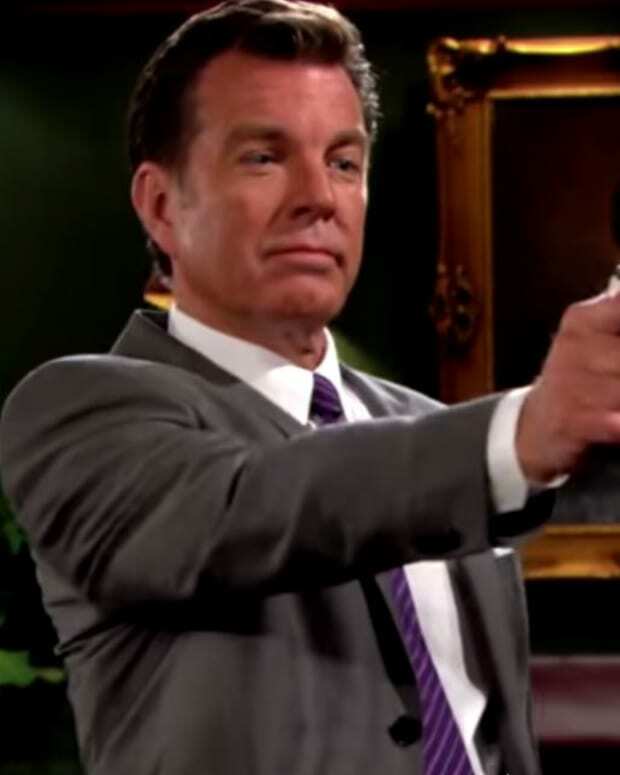 No one in Genoa City is safe (from Chuck Pratt, that is!) on The Young and the Restless. 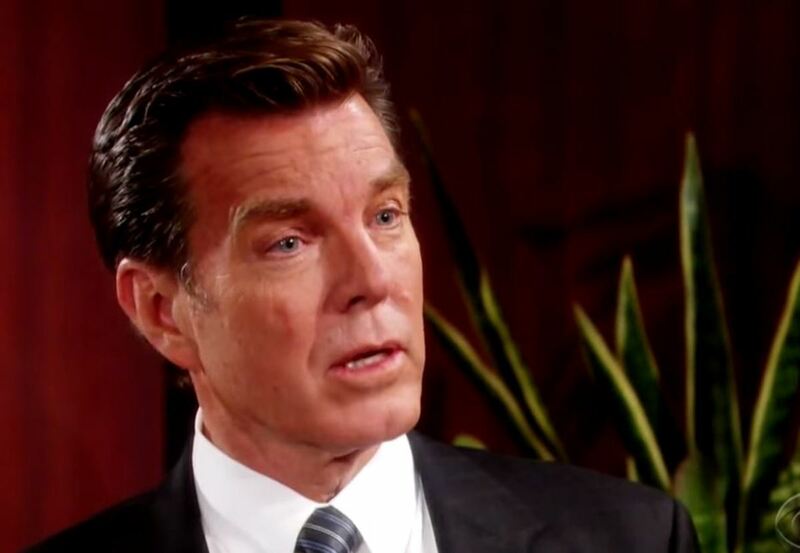 Lives are in danger as Victor (Eric Braeden) confronts Jack&apos;s (Peter Bergman) doppelganger about being guilty of murder. 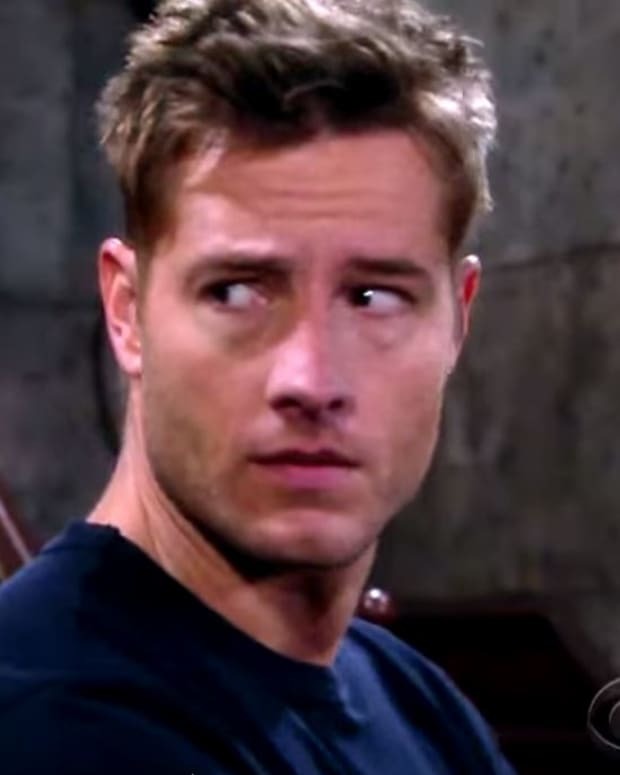 Watch this week&apos;s Y&R promo below!